It’s funny how you can live somewhere for years, even your whole life without really exploring the area or finding out what your town or city has to offer. I have lived in Swindon for over 3 years now and although I know a few of the top places to visit I haven’t gone out of my way to see what there is to do in the local area. 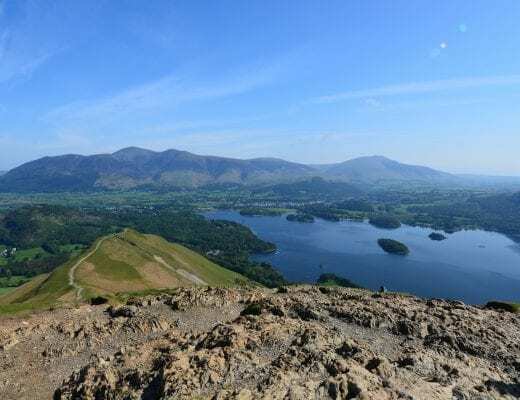 That was until the lovely people at Think Money set me a challenge to find a hidden gem in my town which is available on a budget, because a day out doesn’t have to cost the earth. 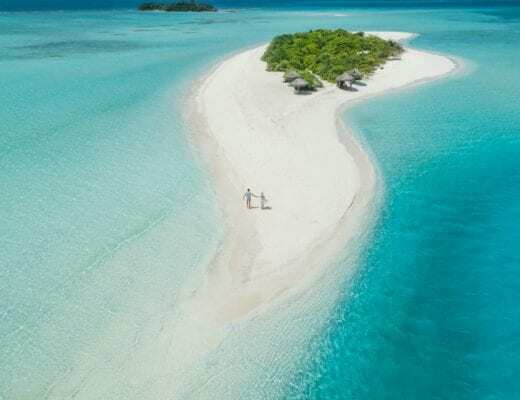 I spent a few hours looking online for somewhere to visit, somewhere I hadn’t been before and somewhere that not many people would know about. I found a few different places I didn’t know about such as the local trampoline park and several galleries I didn’t know about, but in the end I decided to book a trip down our local canal. 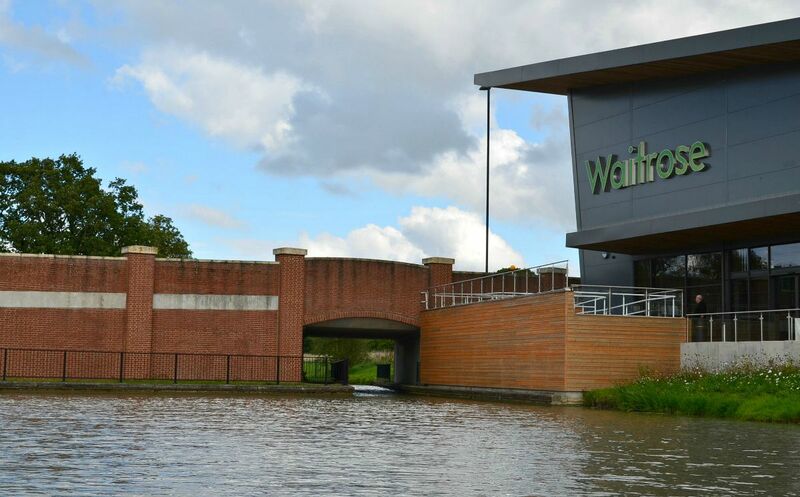 The boat leaves from the Waitrose landing stage which is located next to Waitrose in Wichelstowe, Swindon. 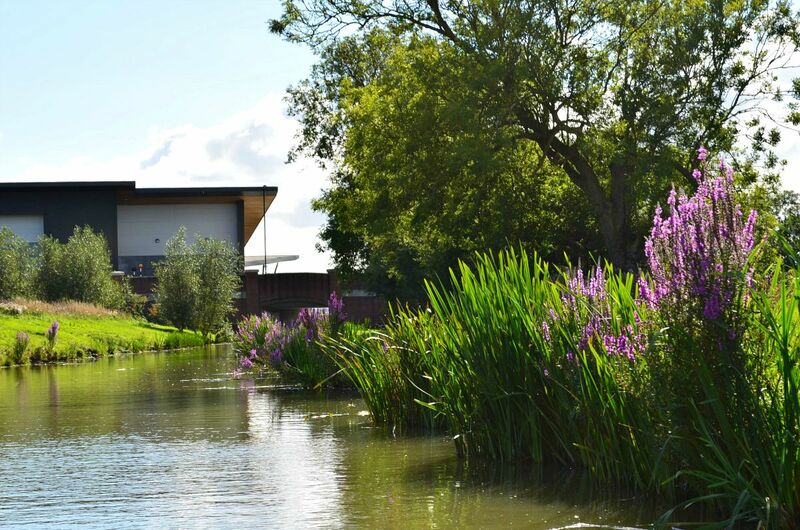 The easiest way to get to the departure point is via car however, it is also possible to walk from the town centre to the landing stage via the canal behind the Esso garage at the Junction of Kingshill and Westcote Place, roughly a twenty minute walk. 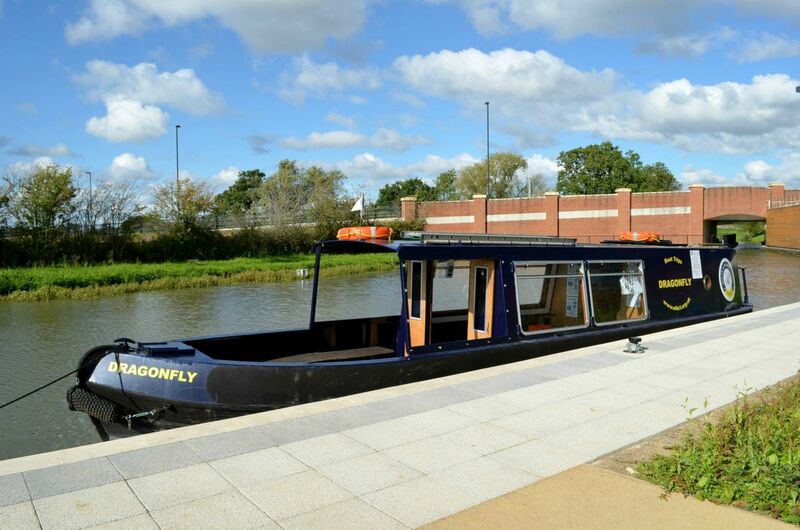 The trip lasts approximately an hour from start to finish, during the trip you travel along a lovely stretch of canal. The tour guide talks about the history of the canal and the surrounding area which I found really interesting. 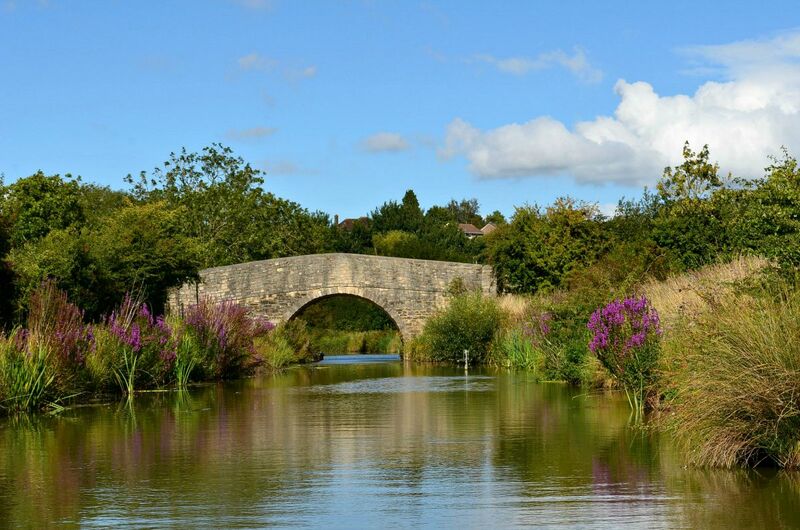 There’s a lot to see and take in along the way, there’s a lot of greenery, bridges to travel under and the canal is home to a whole host wildlife. During our trip we managed to spot a squirrel playing at the side of the canal, dragonflies and butterflies, ducks, moorhens and even a heron. Luckily for us the weather was beautiful the day of our trip which made the whole experience even more enjoyable. We chose to sit at the rear of the boat in the outdoor section so we could enjoy the sunshine, should it rain there is an indoor area which is covered so you can enjoy a trip down the canal come rain or shine. It really is a lovely way to explore Swindon and see things from a different perspective. 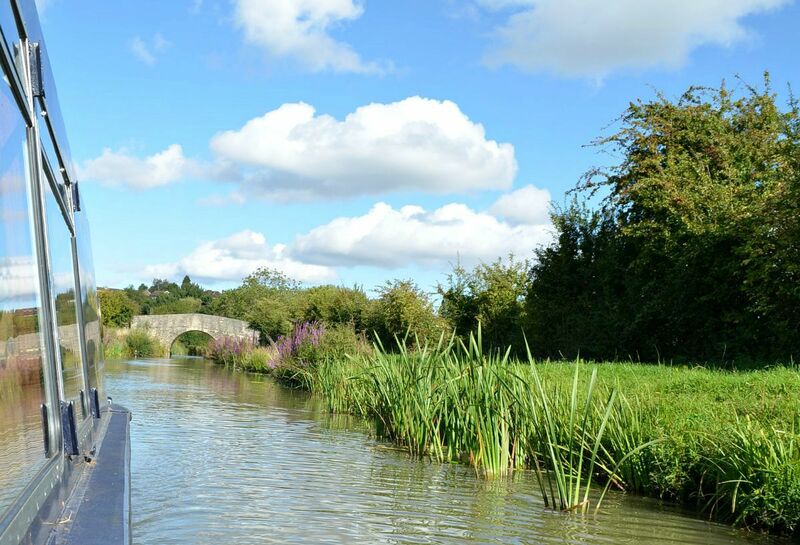 The canal trip costs just £5 per adult and children are free. Considering the trip is an hour long I think this is a fantastic price. 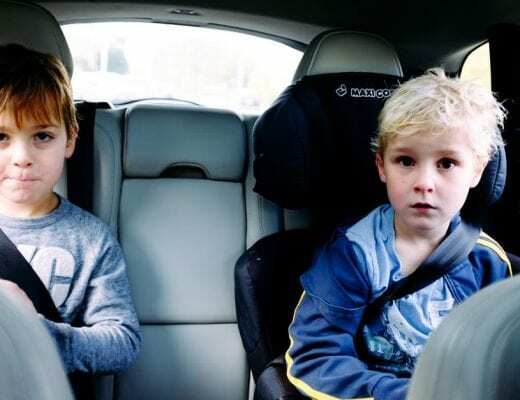 The trip organisers were great with the children onboard, not only did they offer juice and biscuits (donations are appreciated but not essential) but the little ones got the opportunity to steer the boat and feel like the captain. All in all it was a great way to explore Swindon, the scenery is beautiful, it is easily accessible and it doesn’t break the bank. 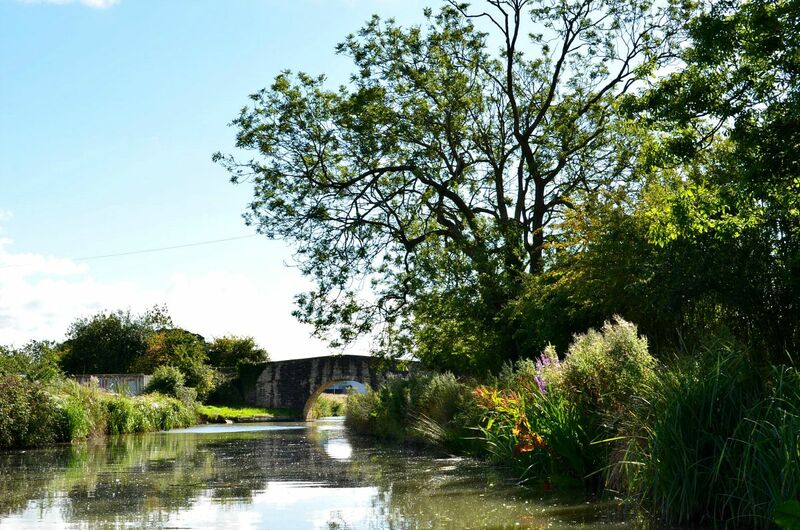 If you fancy taking a trip down the canal you can find out more information by visiting the Wilts & Berks Canal Trust website, there are limited spaces per trip so book in advance to avoid disappointment. We are looking forward to going back in December for the Santa event which sounds fantastic. After the boat trip we made our way back to the town centre to grab some dinner. We decided to try somewhere new but somewhere that is highly rated in Swindon. 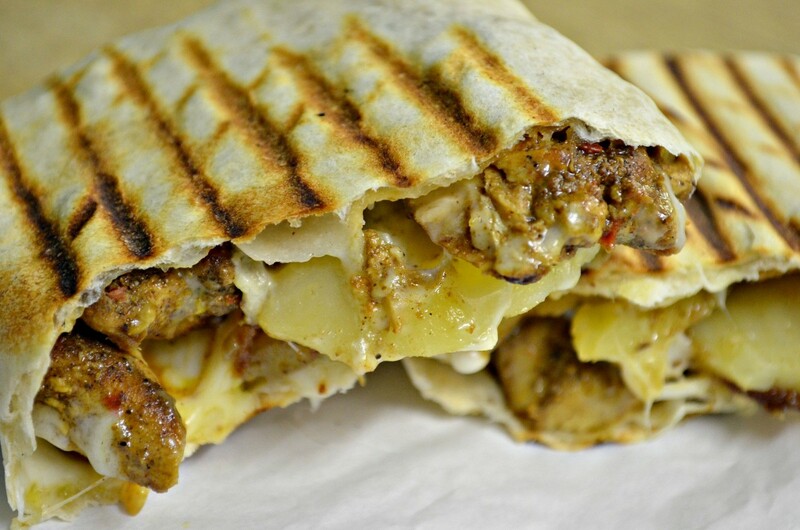 Eggelicious is an independent bistro which offers a selection of delicious toasted gourmet wraps. It can be found in the tented market in the town centre, opposite the rear of Boots. Eggelicious has personality, friendly staff and offers an informal and communal dining experience, which I really enjoyed. 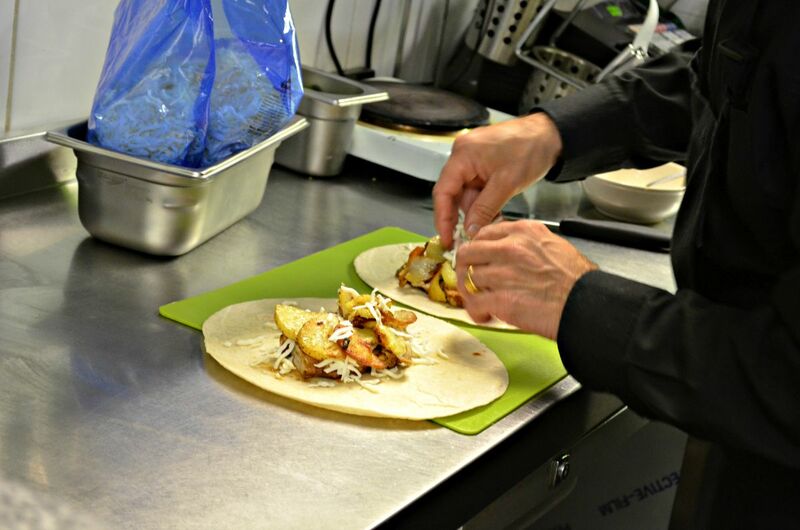 The menu includes a list of popular wrap combinations to choose from or you can create your own wrap combination. Simply choose a main of chicken, lamb, veg or fish. Then add a filling, you can choose from a selection of fillings including mozzarella, sun-dried tomatoes, eggs, chorizo and more. The cost varies depending on what main you choose and how many fillings you have. I like the fact meals are prepared in front of you so you can see exactly what’s going into your meal and how it’s being made. 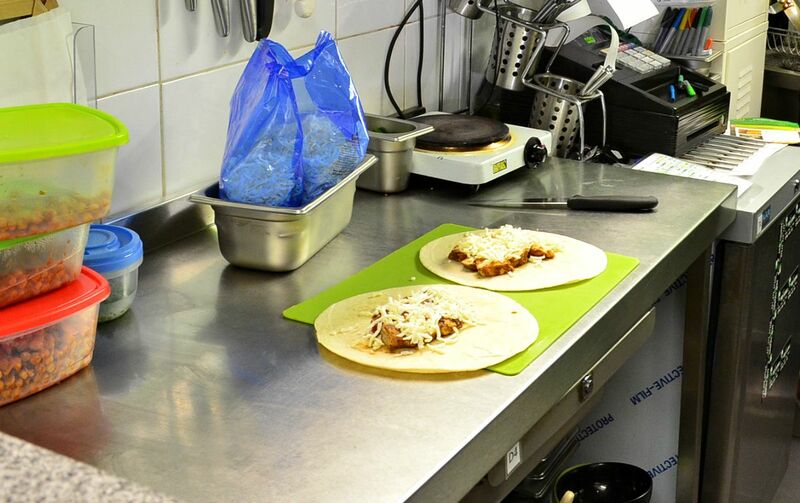 The wraps are really reasonably priced and there’s no scrimping on fillings, our wraps cost £5.20 each and were full to the brim with delicious chicken, potato and mozzarella. The chicken was cooked perfectly and had so much flavour. When I compare the meal I ate at Eggelicious to some of the places I would normally eat when in town the difference is night and day. 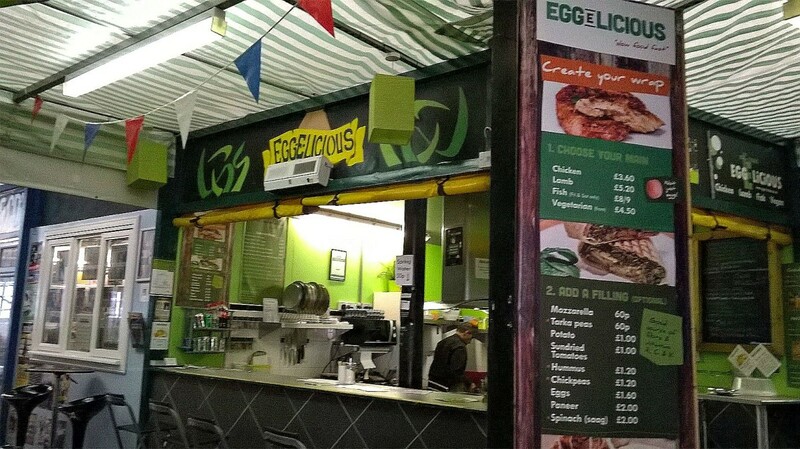 Eggelicious provides filling food which is both fresh and delicious, not forgetting reasonably priced too. I have already recommended that friends and family visit and give it a try, I will be visiting again that’s for sure. Swindon definitely has a few hidden treasures and I am really looking forward to continuing to explore the local area, visiting new places and trying new things.